Be still my beating heart, Urban Decay have released yet another Naked palette and it’s bloomin’ marvellous! 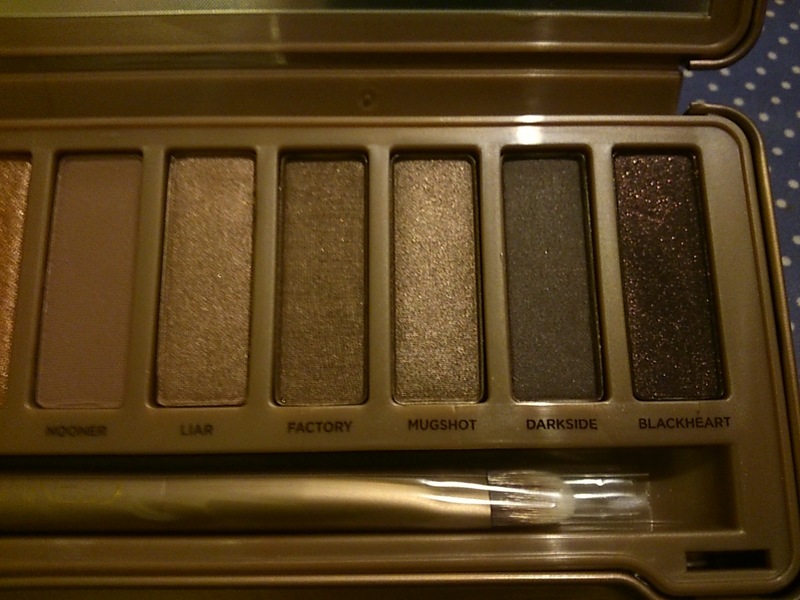 As most of you will know, I’m a HUGE fan of the original and first Naked palette. I was sucked into the hype, the MOMENT the word Naked was ever ushered. It comes with me literally everywhere and has saved me on numerous lazy morning make-up dilemas! 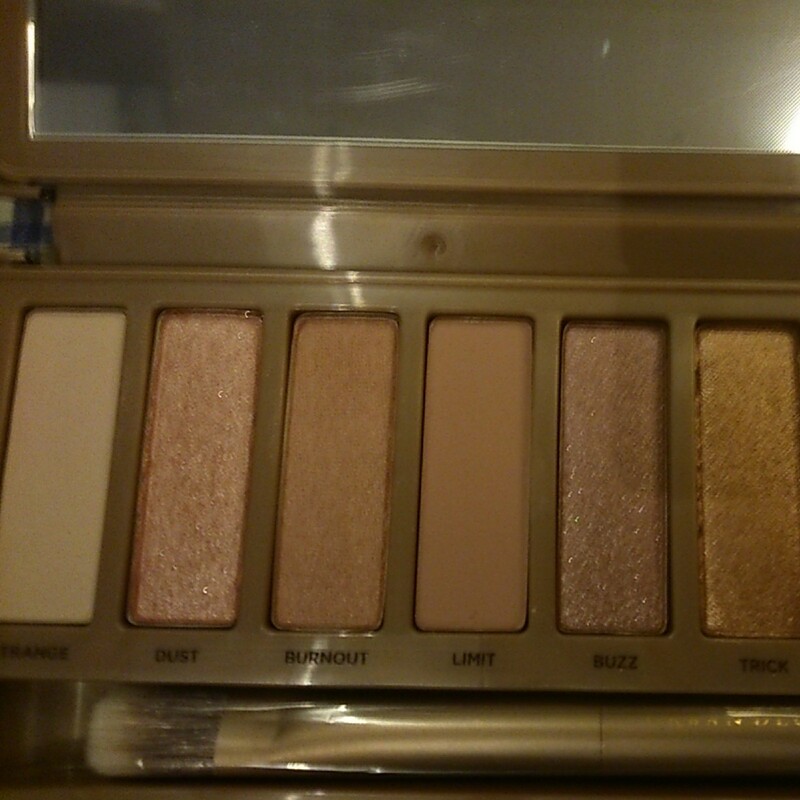 I was never really taken on the Naked 2 palette as I felt it was far too similar to the first one,but following the Naked 3’s release in mid December, I’ve been craving it ever since. On the 25th of December, 2o13, I received mine…And guys, I’ll never look back! Like the other previous palettes, there are a mixture of mattes and shimmers and with 12 colours in total ranging from rose-tinted nudes to smokey browns, there’s literally all you’d need to create pretty much any type of eye look. The formulae are velvety powders and incredibly pigmented, it’s like nothing I’ve ever tried before. Each shade has an element of “Glitz” about it, but they are still neutral enough to be worn on a daily basis! One thing I really love about the Naked 3, is the packaging. While Naked 1 looked great when I first bought it, it’s velvet-esque casing has got pretty grubby over the years. The Naked 3 is a metal case which will be great to chuck into my bag and wipe clean if necessary. Good thinkin’ Urban Decay!! 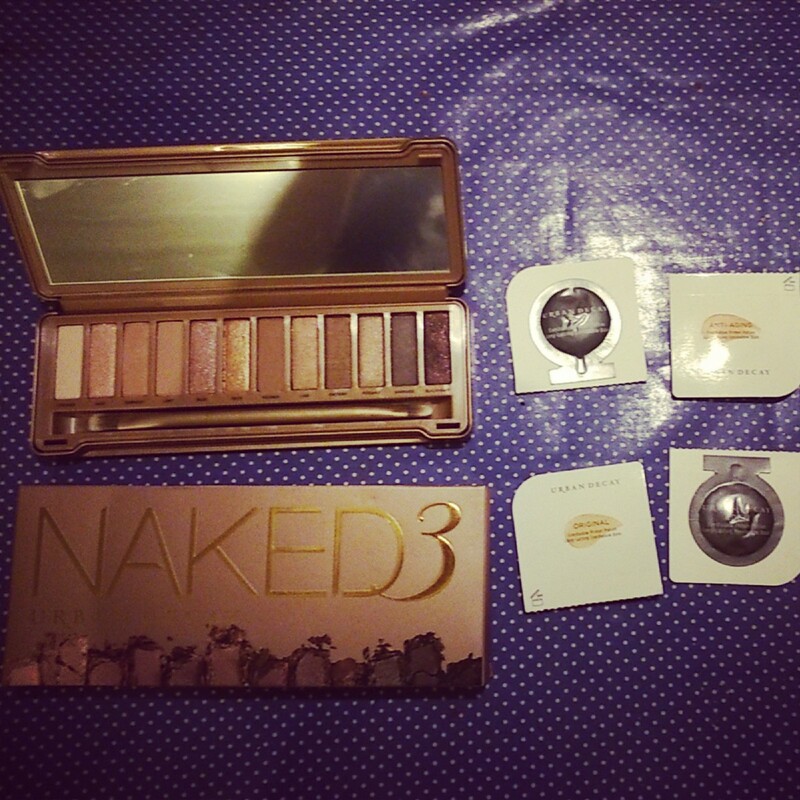 If you are like me, and you won’t be able to rest until you have it in your arms,The Naked 3 retails at about €45 and is available worldwide in department stores and online! In conclusion, do you need it? No! Do you want it? Well, now that’s another story altogether! Ooh you got the Naked 3 palette!. Very thoughtful gift indeed. I kinda think it’s more for fairer skinned people because of the rosy tints. That’s what I have heard people say. What is your thought on it?. I’ve been using my Nake 3 for weeks— it’s amazing! It was difficult to find, but it was well worth it. The pink/rose-tone shades are beautiful on all skin types. Great review! !